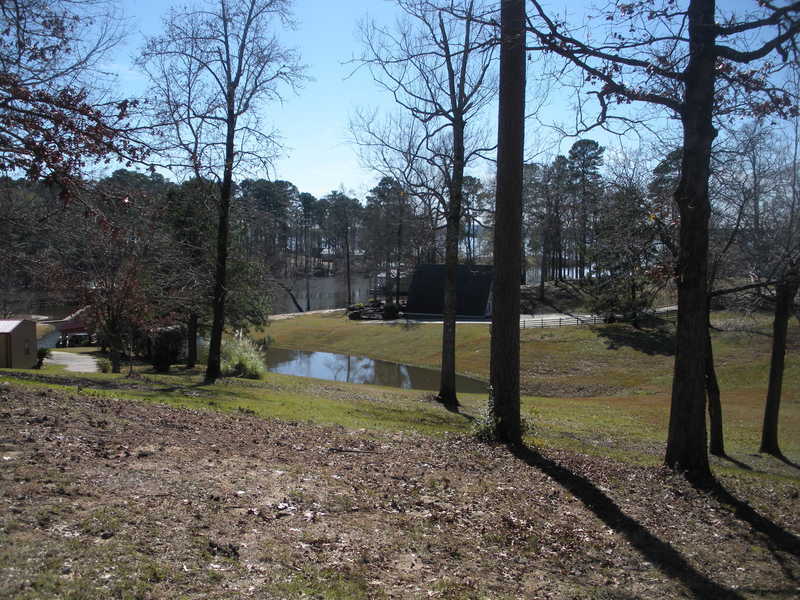 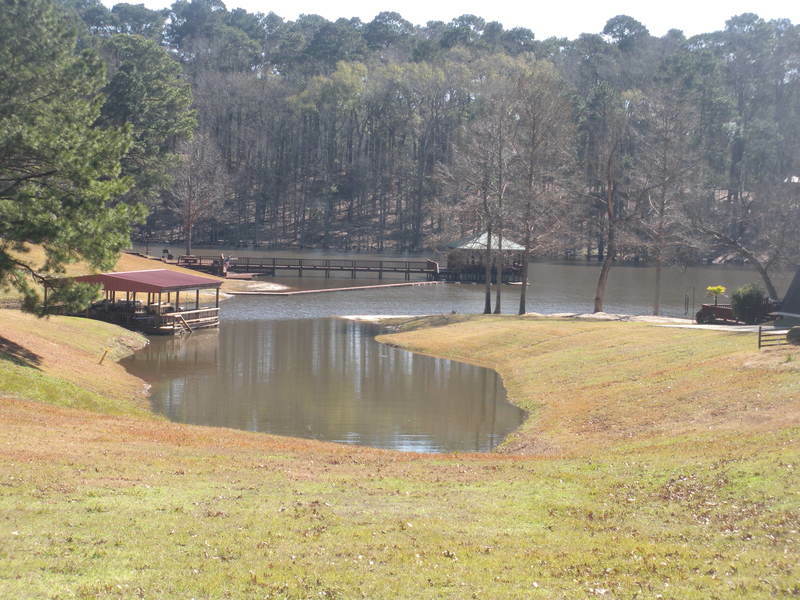 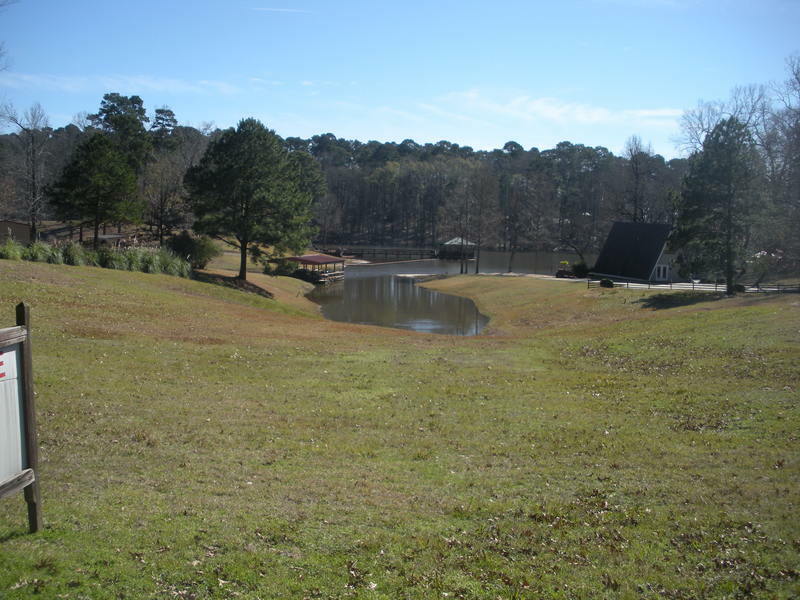 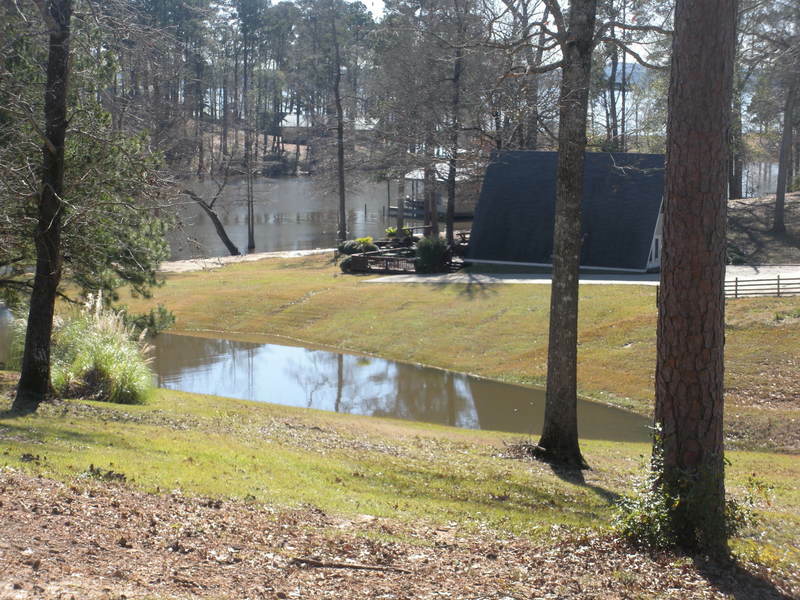 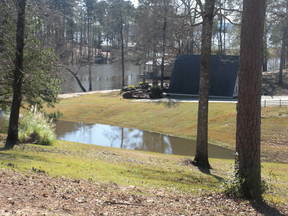 This waterfront property is in a protective cove between Cypress Bend Resort and Cypress Bend Park. 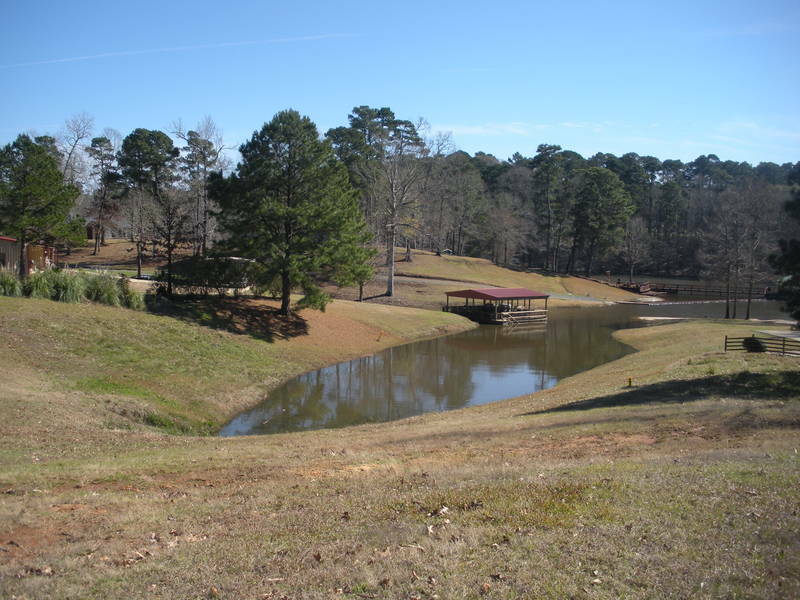 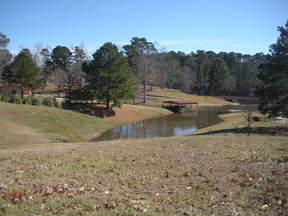 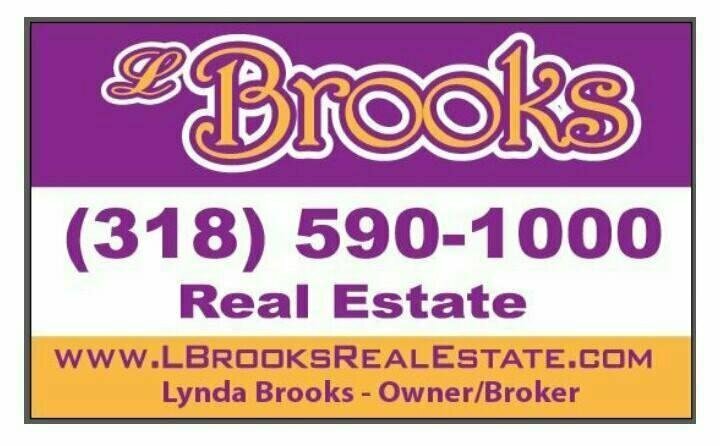 Its located in Green Cook Ridge subdivision with restriction of 1,000 square feet site built home. 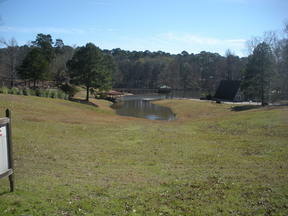 The perfect location to build your retirement home or camp.